Be forewarned. If you have a pre-existing heart problem or get just spooked easily, you should probably stop reading now because things are about to get scary. I'm talking about stuff nightmares are made of. Well, at least for opposing offenses who have to face the Dallas Cowboys defense after Defensive Tackle David Irving returns to the lineup. 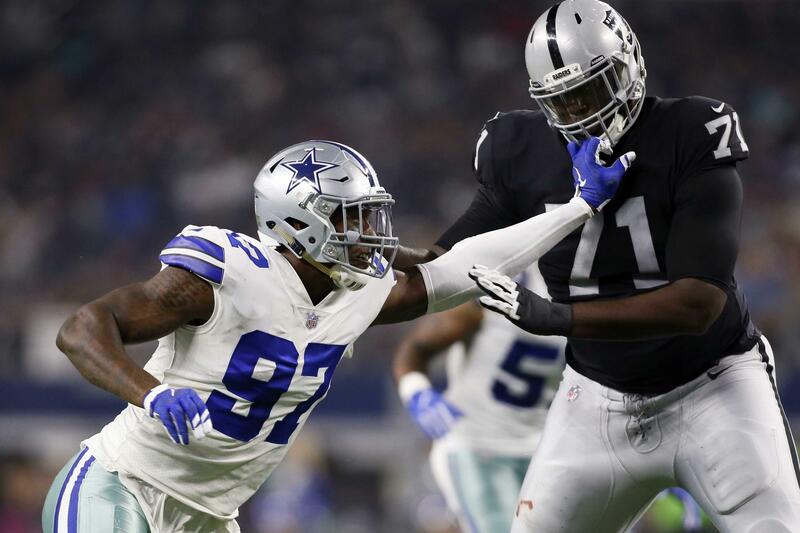 If you believe Jerry Jones, then we can expect David Irving in uniform this week against the Philadelphia Eagles after missing the past several weeks due to a high ankle sprain. His return to the lineup should not only improve the Cowboys front seven, but the entire defense. He's that gifted of a playmaker (when on the field). The Cowboys defense is already scary good and would only become even scarier with David Irving in the lineup. No offense to Tyrone Crawford, Maliek Collins, or Antwaun Woods who are all playing really well right now, but Irving brings different element to the front seven due to his length and ability to make plays behind the line of scrimmage. He is a playmaker in every sense of the word. In his last 13 games, Irving has 11 quarterback sacks, 22 QB hits, 13 tackles for a loss, 8 pass deflections, and 2 forced fumbles. He's as dominant as just about any defensive tackle in the league, but unfortunately it's only been in spurts due to his inability to stay on the field due to multiple suspensions and injuries. Consistency is really the only thing keeping David Irving's name from being mentioned with the likes of Aaron Donald and other dominant DTs around the NFL. He's just been his own worst enemy off the field, but when he is able to play he has that game changing ability to single-handedly change the course of a game. 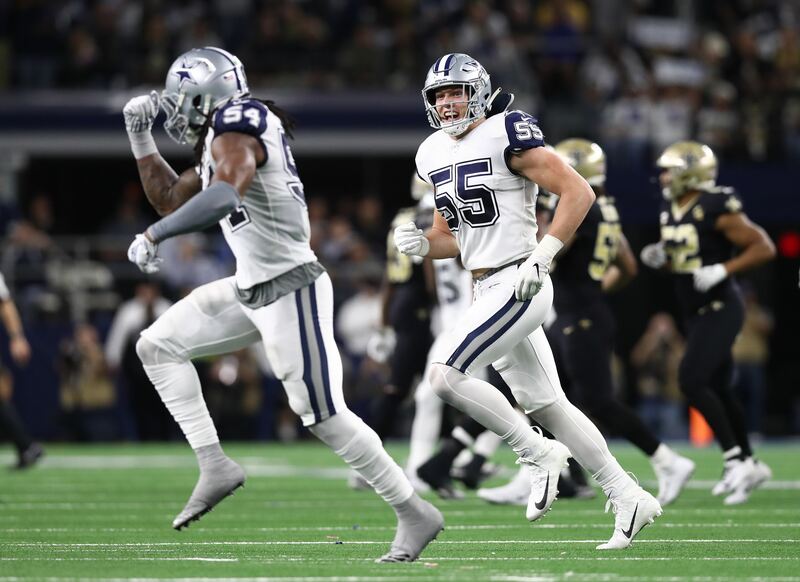 It's that game changing ability which should take the Dallas Cowboys defense to an entirely different level. Just imagine how much better DeMarcus Lawrence will be with #95 lining up next to him. Opposing offenses will have to pick their poison as to who they should devote extra attention to when setting up their blocking schemes. D-Law won't be the only one who benefits though. It also creates more favorable matchups for everybody else along the defensive line and frees them up to make more plays. That in turn should have a ripple effect all the way through the linebackers into the secondary. I don't know about you, but I'm really excited about David Irving's return to the lineup. I really think he could be an X-Factor moving forward, which will only make the defense that much more scary. 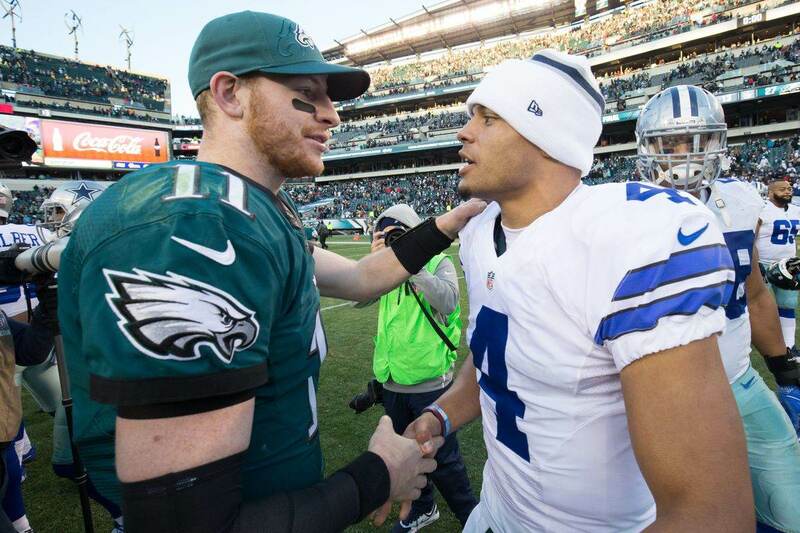 Lookout NFL, the Dallas Cowboys are coming! 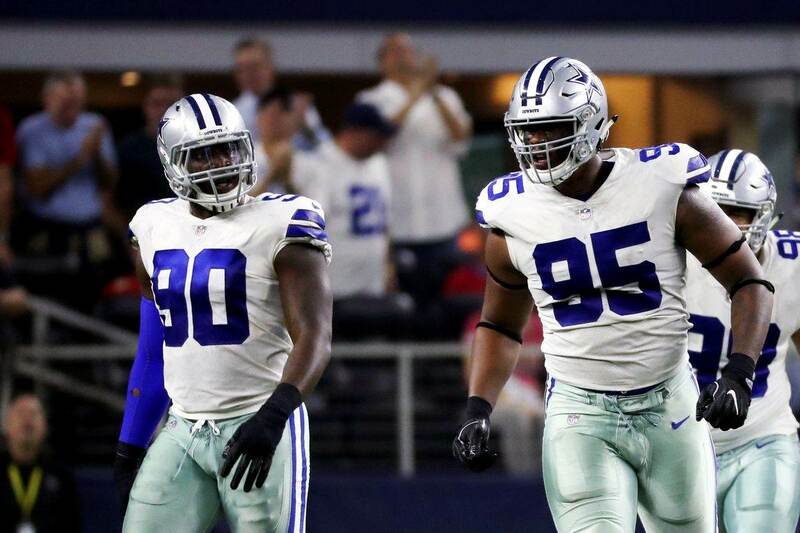 Do you think the Cowboys defense will benefit from David Irving's return?